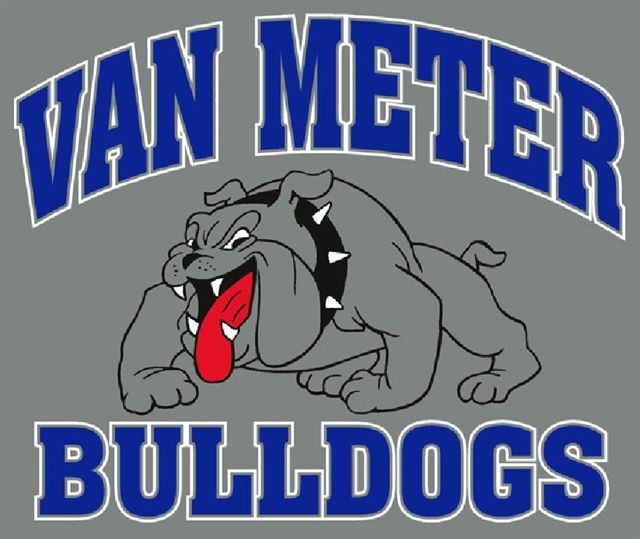 Van Meter is a community of approximately 1,000 residents, conveniently located just 10 minutes west of Des Moines and one mile south of I-80 at exit 113. 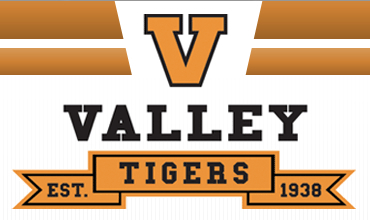 This places it very close to Napa Valley and it is the official school district for Napa Valley. Because of its excellent location, Van Meter provides small town living with access to "big city" amenities. They are a community that prides itself on its quality of life and services provided by local foundations, volunteers, and boards. Also home to the Bob Feller Museum of Baseball and the Iowa Veterans Cemetery. Over the years Waukee has transformed from a small rural town to an active suburb of the Greater Des Moines Metropolitan Area. Waukee upholds a small town atmosphere focused around families and friends with convenient access to local and regional amenities. The Waukee community has long made investing in families an important part of the culture in Waukee, which is evident in the quality of its school district, park facilities and participation in festivities held throughout the year. by CNN Money.com as one of the top counties for job growth. The City of West Des Moines has been recognized by several national publications and a metro-wide publication as a great place to live and conduct business. 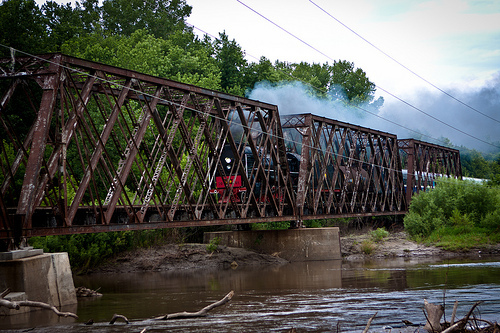 It has grown from an 1893 railroad town known as Valley Junction with a population of 500 to a hub of commerce. West Des Moines is located at the crossroads of Interstates 35 and 80. The City remains one of the fastest growing communities in Iowa with a network of amenities to provide its citizens with a high quality of life, including Des Moines' largest mall and theater complex, plenty of restaurants, retail and other businesses to serve residents. Napa Valley is ideally in an private, peaceful area on the outskirts of West Des Moines, but still just minutes away from the commercial amenities of West Des Moines. Booneville is an unincorporated community in Dallas County, Iowa, United States. It is part of the Des Moines–West Des Moines Metropolitan Statistical Area. Once a bustling small community, the town is named after the Boone family, who were local landowners in the late 1800s. Booneville is now home to the popular Waveland Cafe famous for their breakfasts, a Methodist church, antiques store, and the historic US Post Office for ZIP code 50038. Booneville lies south of Napa Valley and directly northeast of the Raccoon River. A boat ramp near the town is used frequently.